Plan in advance: Most people align their holiday plans with their children’s vacation. Last minute bookings in the peak season can be an expensive affair. Start planning early on and decide on your destination and the time period for travel. With so many travel portals available online besides the regular tour agencies; one is spoilt for choices today. Exploring them carefully and scouting for the best deals can save you a lot of money. Register on travel portals and stay updated about their best offers. Booking flights and hotels in advance can give you huge discounts. Visiting the website before visiting the place, feedback from experienced friends and relatives can give you a lot of valuable tips to cut costs. You can also plan your holidays in the off-season where you can get attractive packages at big discounts. Determine travel corpus: After deciding on the destination and time period for travel, determine how much money you would require for the entire trip. There could be some unexpected expenses besides air tickets, accommodation, local transport and food. So, do not forget to factor them in your budget. If your travel goal is at least a year away, then expect some uptick in expenses due to inflation and consider in your budget. Determine monthly saving: Start saving early after finalizing your travel budget. Considering the estimated time period, target corpus and a fixed rate of return, calculate how much you need to keep aside every month. For instance, if your target corpus is Rs.10 lakh, which you want to achieve in 3 years by investing at 8% p.a., you would be required to save approximately Rs.20,000 per month. Note that savings allocated to other important goals should not be compromised. If you cannot afford to save in the determined time period for your dream vacation, postpone your trip and save longer till you are ready with the corpus. Invest savings for a separate vacation fund: Invest in suitable options and map it to a separate travel goal. Call it the vacation fund. The investment avenues would depend upon the time period of your goal. For domestic holidays, usually, planning 3-4 months in advance is sufficient. For foreign trips which are hugely expensive, planning 6 months to over a year may be required. It is prudent to invest in debt options for such shorter time frames. You can open a recurring deposit account or a bank fixed deposit. You can also invest in a liquid fund. The idea is to stash aside regular amounts for investment in a disciplined manner dedicatedly for the vacation fund. Avoid debt to fund travel plans: Funding your vacation through personal loans can cost you a bomb. Banks can charge anywhere between 15 to 25 per cent per annum for a personal loan. Heavy EMIs can affect your cash flows and disrupt your other financial goals. 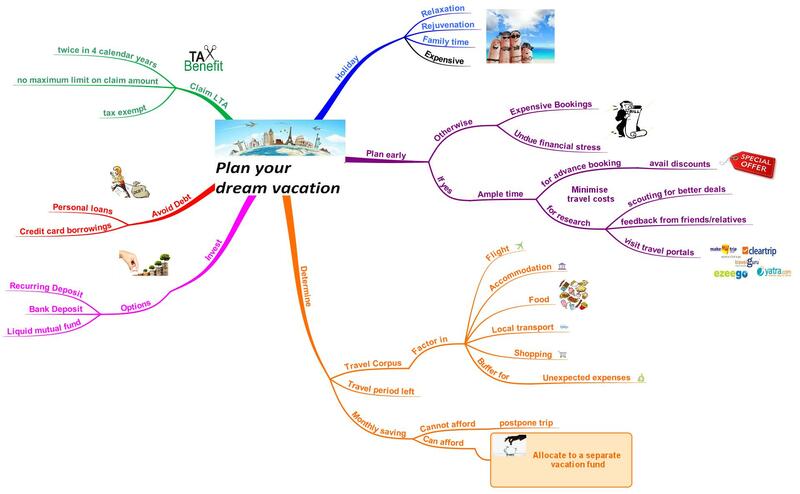 It is better to plan in advance and pay for vacation trips from your own pocket. Also, resist the temptation to use credit cards to pay for additional holiday expenses like shopping. If you use them abroad, ensure to repay on time instead of rolling over the bill every month. Enquire from the issuer about additional credit card charges like foreign currency conversion cost if used abroad. Consider Forex cards for this purpose. Take advantage of LTA: Many people are not aware to wisely make use of leave travel allowance (LTA) when planning their vacation. An employer offers LTA as part of the salary package. The LTA is tax exempt and there is no limit on the amount you can claim for deduction. The concession however is available only for travel within India. Note that LTA can be claimed for 2 journeys in a block of four calendar years. 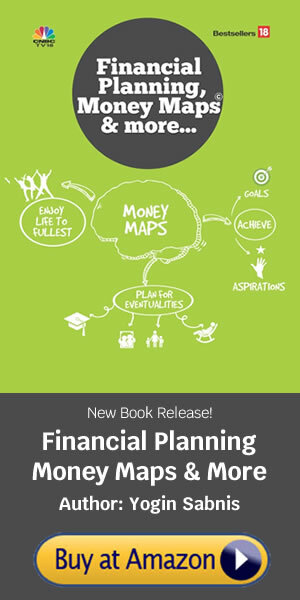 Planning early on and working out the financials for a holiday can save a lot of money. If planned effectively, your dream vacation could be well within your reach in the future (Refer to the table below). So turn your aspiration of a dream vacation into specific goal and enjoy holiday of a lifetime.